I started my career in retail becoming retail general manager of 11 shops, with 11 managers, 130 staff and a 7 million punts turnover in the mid 70’s and loved every minute of it. 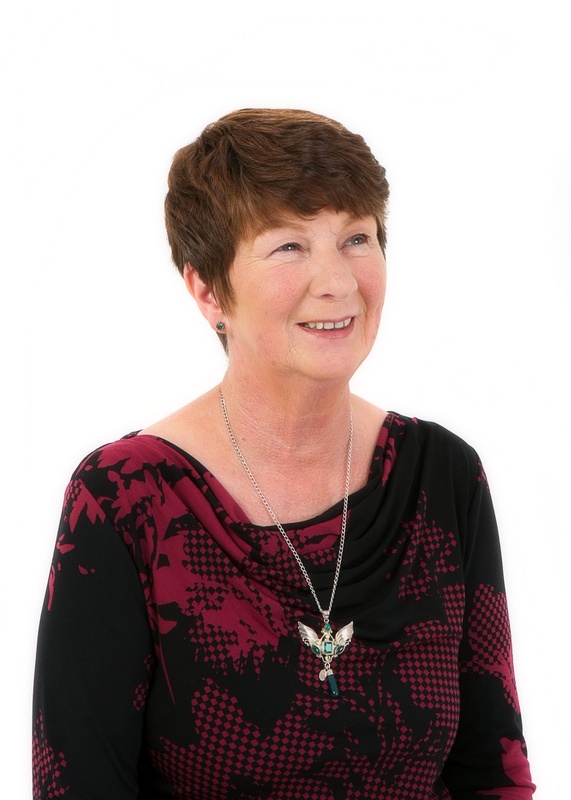 In 1981 at the top of my profession in retail, I diversified into property completing my degree in land and property law under the auspices of the Irish Auctioneers and Valuers Institute, becoming a member M.I.A.V.I. I then went on to quietly build three auctioneering outlets Fitzwilliam st, Maynooth and Raheny village under the name Hipson properties Ltd. I continued until 2007 when I sold my business and retired from property. I then completed Deepak Chopra’s seven day conference on Universal energy (Seduction of Spirit), which dropped the mantel of business and opened my heart. This led me to complete my European diploma course in Bio Energy Therapy. In 2013 I qualified as a Sound Correction Therapist. I now practice in my clinic in Baldoyle. For further information concerning Bio Energy and the work that I conduct in this field, please visit my twin website Bio Energy Dublin by clicking here. 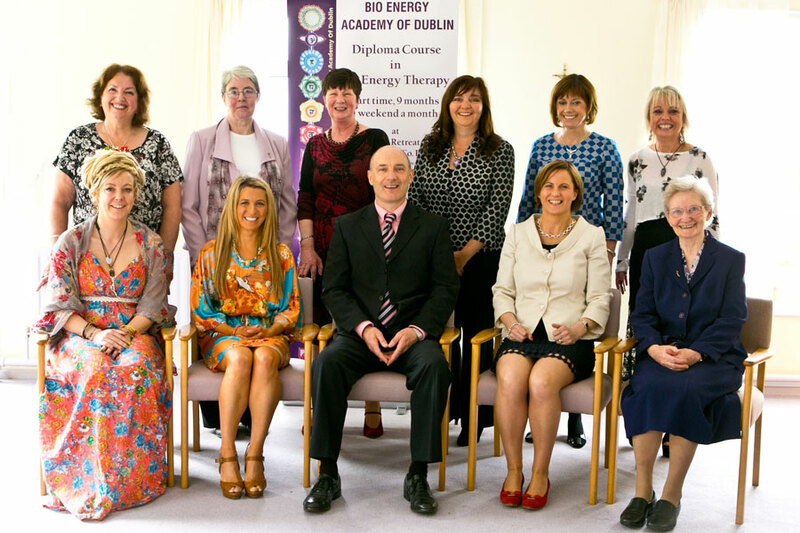 With my passion and integrity I am now ready to pass on my knowledge of Bio Energy through our diploma course.